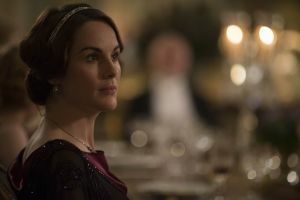 Have you seen the Downton Abbey season 3 Christmas special? This time, the family are off to Scotland, although some of the staff stay at home and shenanigans ensue. Watch the Downton Abbey – Christmas Special – Season 3 trailer here. 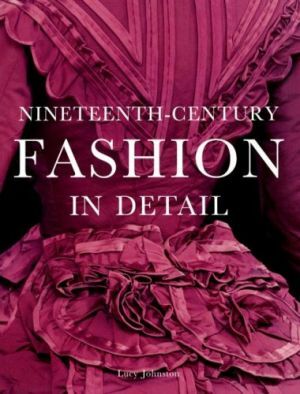 And if you’re craving more period drama lusciousness, you might also like our list of suggested reading and viewing, in this Downton Abbey-related post. Want more Downton Abbey? Then check out our suggested reading and watching list in this Luscious blog post.